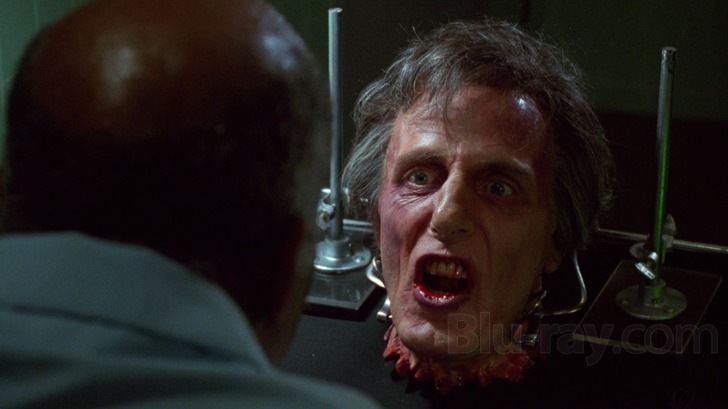 I've no doubt that in Herbert West's (Jeffrey Combs) mind, he really isn't such a bad guy and all the slap-dash and irresponsible murder, carnage and surgical mischief is justifiable when the goal, to unearth the secrets to life and death, is so monumental. Watching the blood flow, the body parts mount up, and new increasingly nightmarish mutations come to life, one might not fully side with his calamitous unethical scientific methods or agree with his health and safety record, but one really can't help but love him for all the chaos he brings. 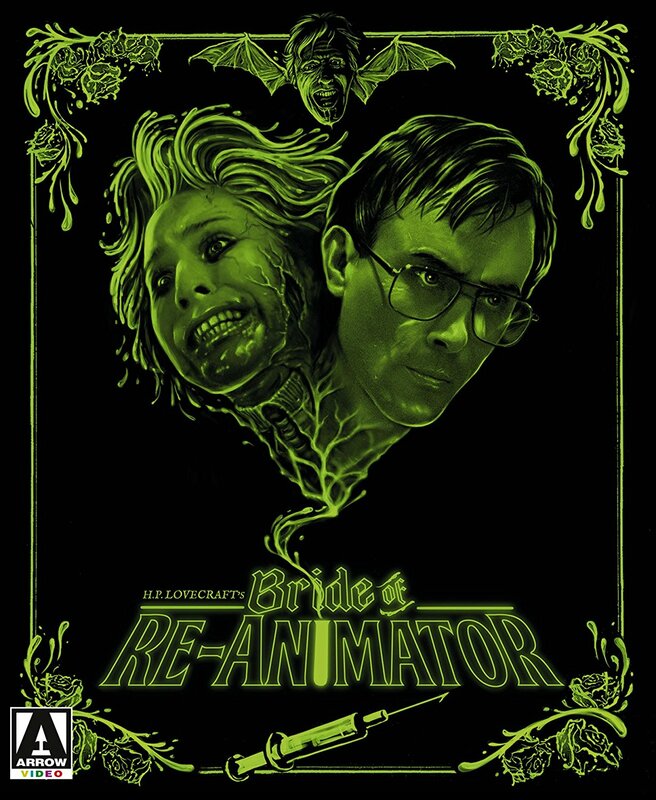 Brian Yuzna's Bride of Re-Animator; the sequel to the glorious dark, bloody and riotously inappropriate Re-Animator couldn't really fail. Ok, that's not strictly true but, as with Evil Dead and Bruce Campbell, just casting Coombs as the same irrepressible and eccentric West, and fashioning another slap-stick b-movie with cohesive yet equally eccentric side characters, vulgar and unnecessary bad taste skits and a hokey story to surround him, was sure to work. And despite some small missteps; mainly the result of what Yuzna tells of limited pre-production time, the film is undoubtedly another huge success and a worthy successor. West carries on his highly questionable experimentation with Dr. Cain fully on board with the promise he can somehow bring his late love Meg back. West's nemesis Dr. Carl Hill (David Gale who begged to be part of this sequel), now a severed head, is reanimated by a rather too curious pathologist (Mel Stewart as Dr. Graves), and begins his singular mission to seek revenge. The story ticks all the b-movie boxes; an increasing implausible and insane story, eccentric characters getting more stressed and desperate, and an abundance of excessive and unnecessary blood, guts and carnage, with Coombs, the meticulous conductor always the centre of the storm. And while one can understand, and almost forgive much of the collateral damage that results from West's fight with the established scientific world, forced as he is to work on the fringe where norms just can't apply, it's harder to argue the case for someone who just wants to tie an arm to a dog or a leg and bring it to life just to see what happens, whatever the consequence. 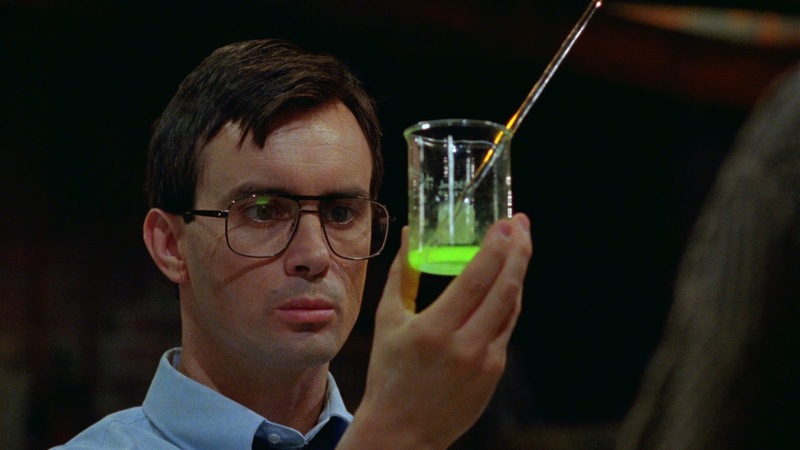 It's these scenes that solidifies West as the larger than life personality and defines Re-Animator as an exceptionally good bad-movie rather than an average to rotten bad-one. 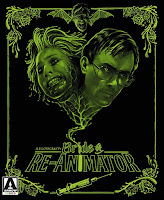 Yuzna isn't one to shy away from a bad taste idea, however disturbing, and in Bride of Re-Animator increasingly bizarre surgical experimentation is free to come to the screen however off the wall the idea. 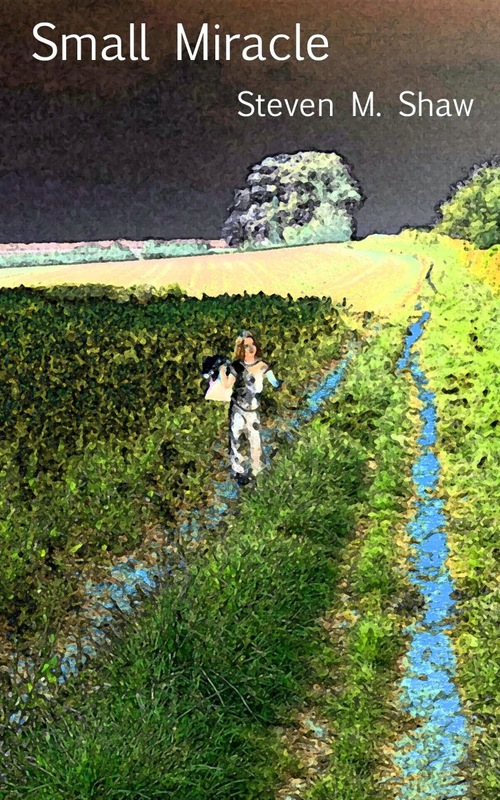 From twitching feet, to bat wings sown to a head, to a finger and eye-ball homage to every great disembodied hand since Thing, watching for each new increasingly unfettered experimental monstrosity is as much a part of the experience as the story. Also for the most part they're all perfectly realised, given the low budget, with enough sinew and blood to cover the cracks; and though not perfect; it's eighties, it's b-movie and cracks are all part of the charm. I'd be hard pressed to describe West's creations as zombies in any traditional or even contemporary sense. If anything these Frankenstein's meat slabs intimate of life returned; of consciousness, id, ego and will all back alongside breath and a heart-beat. It's b-movie mumbo jumbo of course; of primordial ooze extracted from the amniotic sac of the cuzco iguana and stuff about consciousness not residing in the brain but any of the tissue but the short of it West has found a way of reanimating flesh; the rest doesn't have to make much sense. 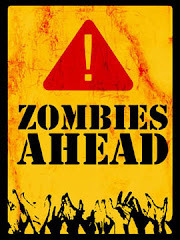 There is enough ambiguity, and some of West's lesser successes, and remnants from the first film, certainly appear zombie with decay, mindless behaviour with hints of hunger and violence, and towards the end of the film appearing to be controlled by the will of another, all in good old pre-Romero Caribbean style. I'd also be hard pressed to say any of West's returnees are exactly corpus-mentis. If I was to nit-pick, it could be argued the story is a little disjointed; more a mash-up of sub-narratives and ideas that happen to overlap rather than a grand singular story. It's also under critique rather light on substance with many of the more excessive and memorable scenes rather throwaway and unnecessary from a narrative point of view; included, the b-movie aficionado would argue for the shits and giggles, but for the cynic, perhaps to fill and because gore always sells. Still, they do fit with the insanity and as said they're really just as integral a part of the whole experience as the increasingly incredulous plot. Bride is another riotous Re-Animator chapter allowing both Coombs and the supporting ensemble to shine. With a lively, whimsical sound track and good pacing, it's perfect goofy, excessive and shocking b-movie entertainment, and this new Arrow Blu-ray release; packed with every extra you could hope for, does everything it can to bring it to life - 7/10.